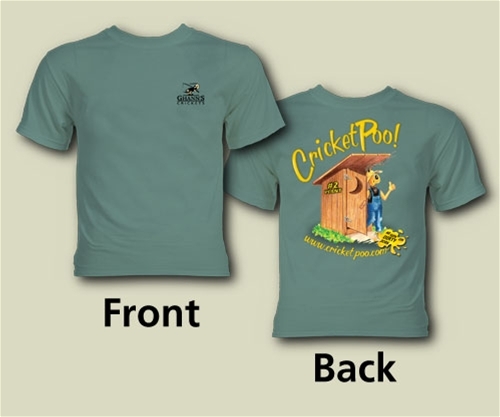 Quality HANES T-shirt, 50/50 blend of pre-shrunk cotton & polyester, Ghann's Crickets logo on front, multi-color "CricketPoo!" logo on back. 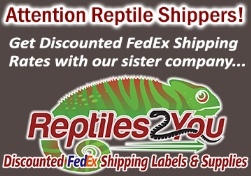 Available in sizes that appear in drop down box above (availability subject to change - if desired size does not appear in drop down boxes above that size is not available).